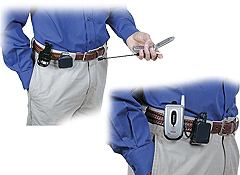 This Safety Tether allows full use of your cell phone while securely attached to your belt, pants or purse, preventing loss and damage. Ideal for Contractors, Industrial workers, very active people or those who spend time around water. 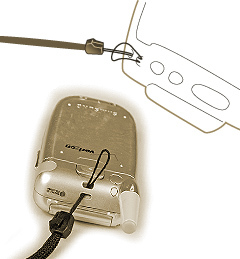 The low force tether can easily be detached from the Gear Keeper for extended talk times or when it&apos;s not needed. 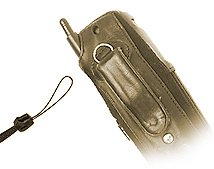 NEW: Ratcheting lock system allows easy phone use without line tension. 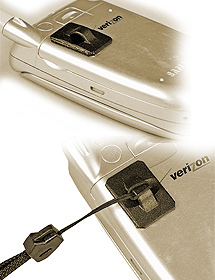 A simple tug on the device releases the lock and retracts the line. Ideal for longer phone or PDA use. 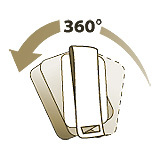 Stainless steel belt clip easily and securely attaches to belts (up to 2”), pants or purse. 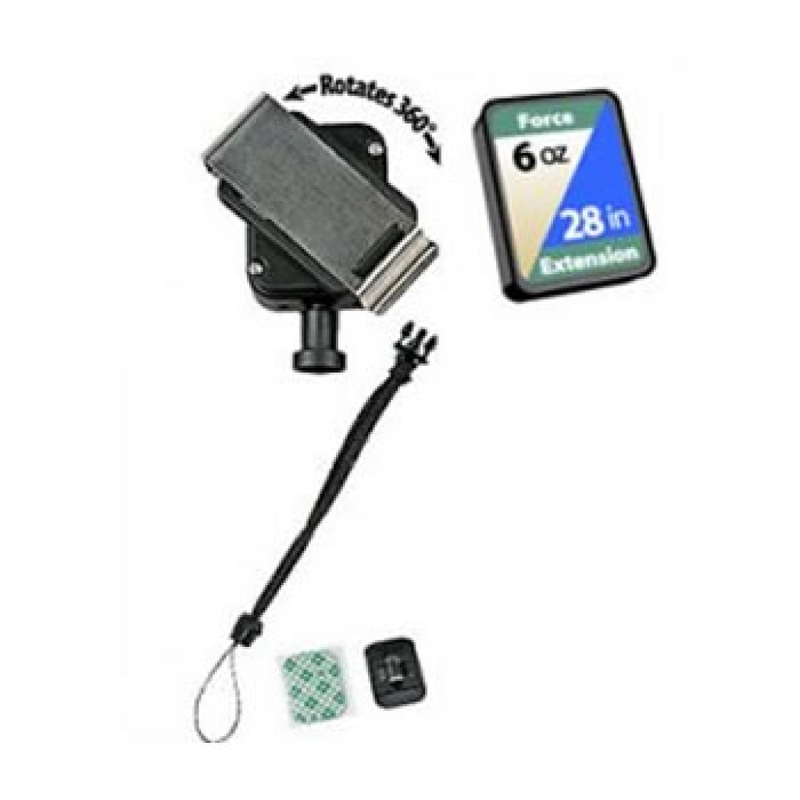 The Low Force Mini Gear Keeper® is not intended to retract phone, but prevents it from hitting ground, becoming lost or damaged.